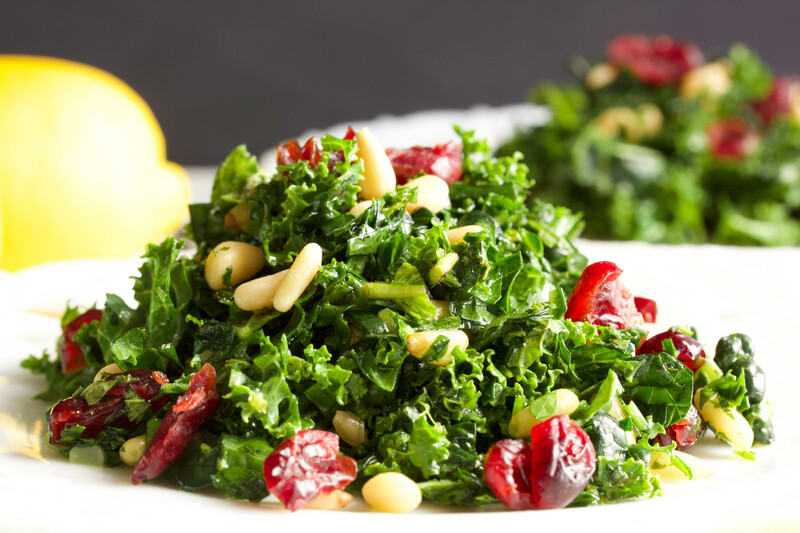 Mix the kale, parsley, mint, green onions, roasted pine nuts, golden raisins and cranberries in a large salad bowl. Add the below Honey Lemon Vinaigrette and let it rest for about 15 to 20 minutes. In a blender or food processor, mix all the above ingredients and whisk until smooth consistency. Taste to adjust the flavor. Summer time is finally here and with it pool time, fun outdoor time too. Lighter dinners are welcome if not a must. 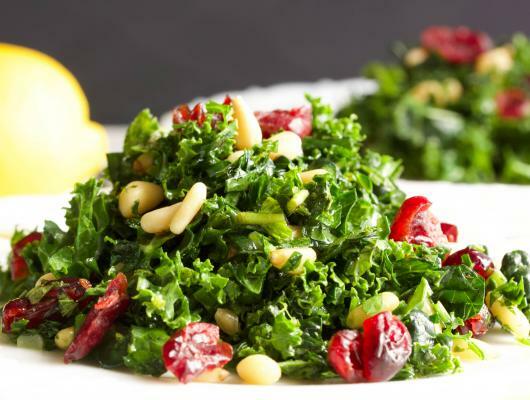 Here is a great new salad that we cannot stay away, Kale Salad with Honey Lemon Vinaigrette. I was first tintroduce to it by a dear friend and replicate it over and over until we had it as we like it.